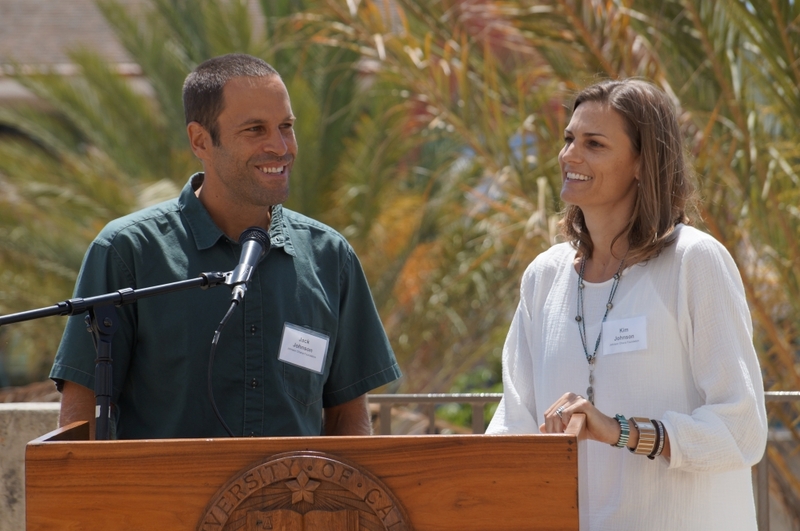 Alumni Jack and Kim Johnson celebrated the launch of the Edible Campus project at UCSB, a sustainable food initiative supported by their Johnson Ohana Foundation. 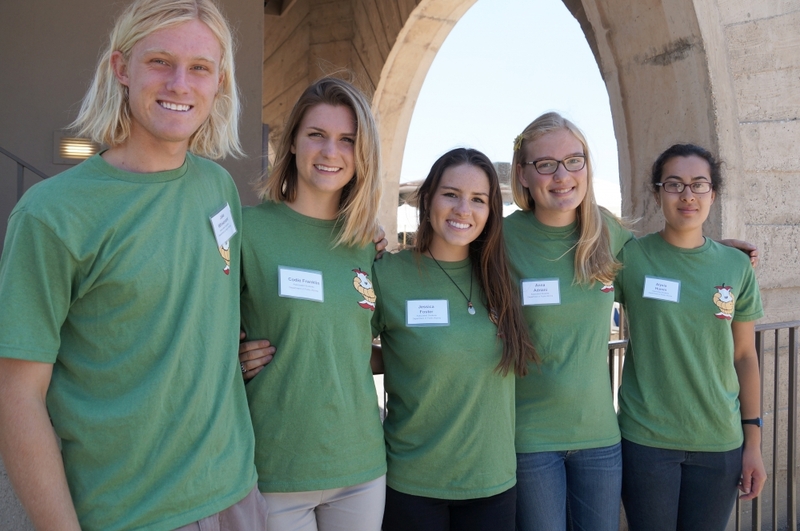 The all-student staff of UCSB Associated Student's Department of Public Worms, a key collaborator with the Johnson Ohana Foundation in the Edible Campus project. 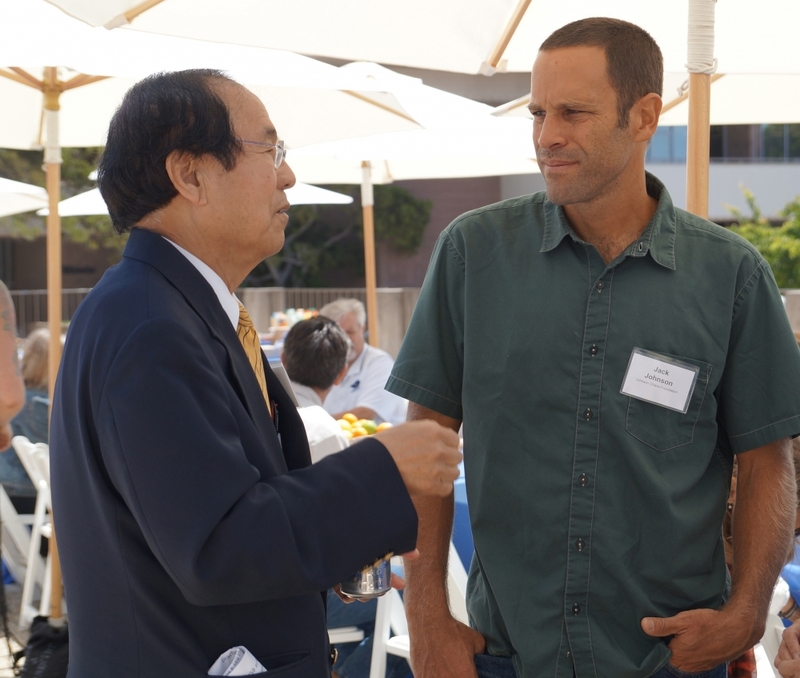 Jack Johnson with UCSB Chancellor Henry T. Yang, at the launch of the Edible Campus project. 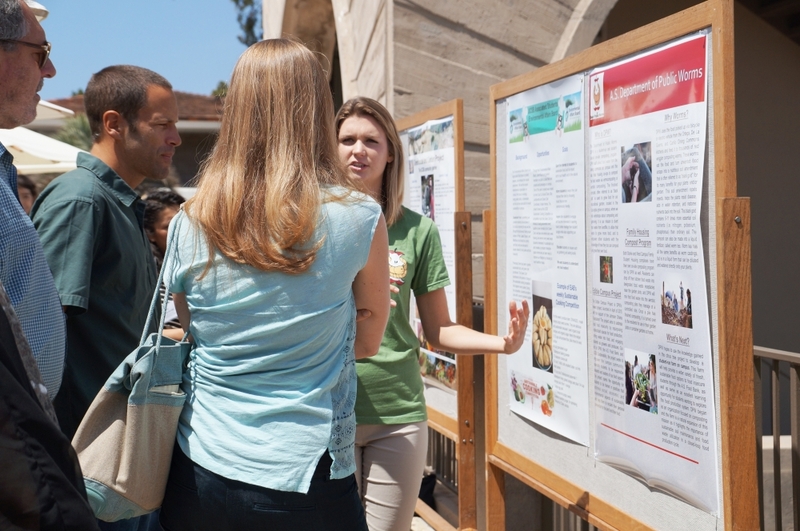 Jack and Kim Johnson with UCSB students from the Associated Students' Department of Public Worms, during the launch of the Edible Campus project. 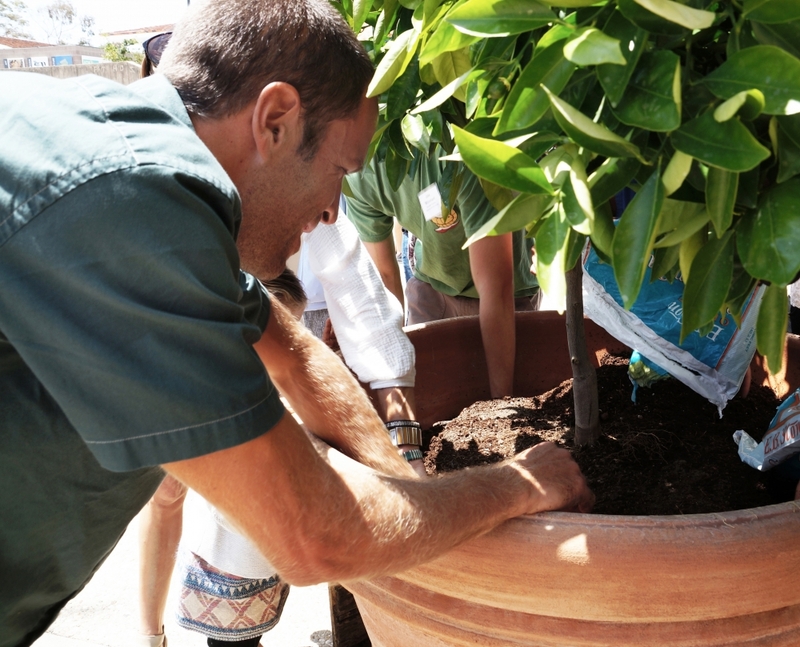 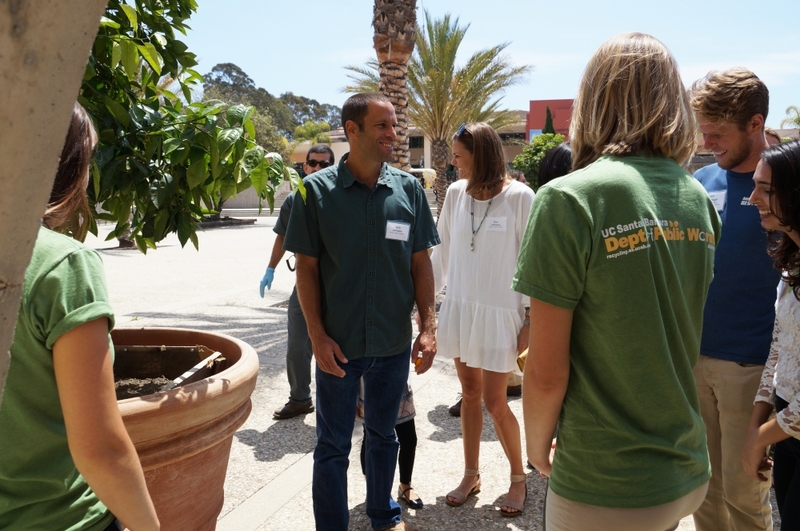 Jack Johnson at the launch of the Edible Campus project, a collaboration between his Johnson Ohana Foundation, UCSB Associated Students' Department of Public Worms, AS Food Bank and UCSB Sustainability.